Will Pitbull return the favour… and bring Breezy and Mr. Worldwide back together? 9. Will Pitbull return the favour… and bring Breezy and Mr. Worldwide back together? 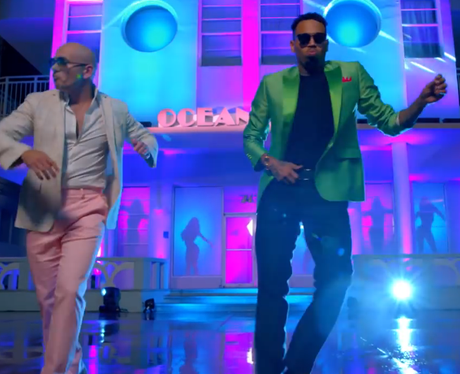 Their hit ‘Fun’ is still a chart favourite right now, so Chris would be a fall not to get Pitbull to return the favour with a number on his own new record.